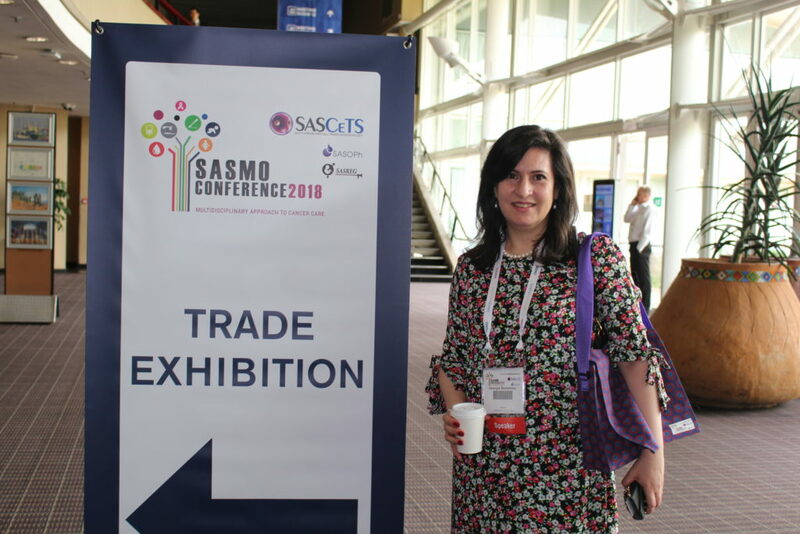 Prof Georgia Demetriou tells us about the happenings of the South African Society of Medical Oncology (SASMO) Conference 2018. 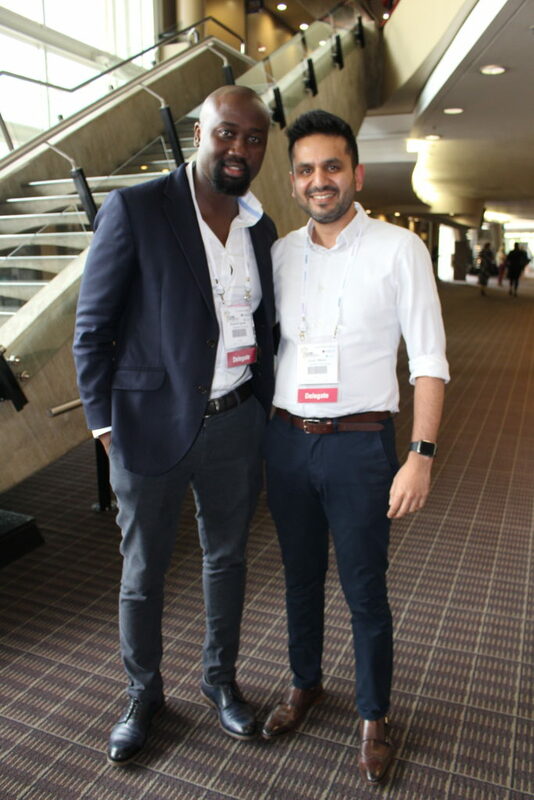 It was with great excitement that we arrived at Durban International Convention Centre for a weekend of interaction with colleagues in the field of medical oncology, oncology pharmacy, clinical haematology, and fertility preservation of cancer patients. 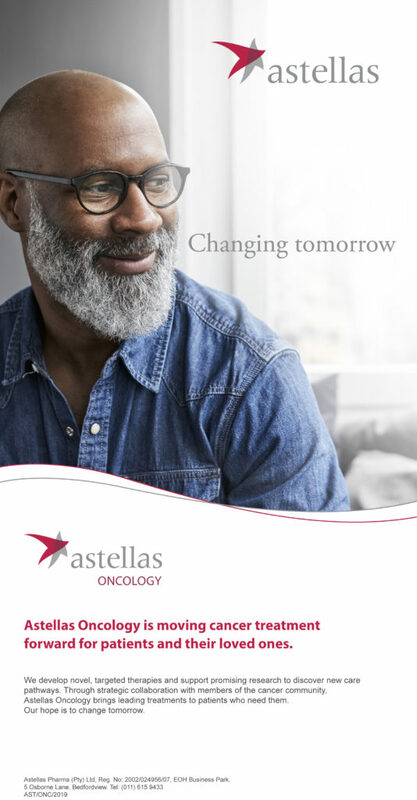 The primary objective was to develop and enhance the collaboration between all healthcare professionals involved in managing cancer patients in an open and equitable environment. 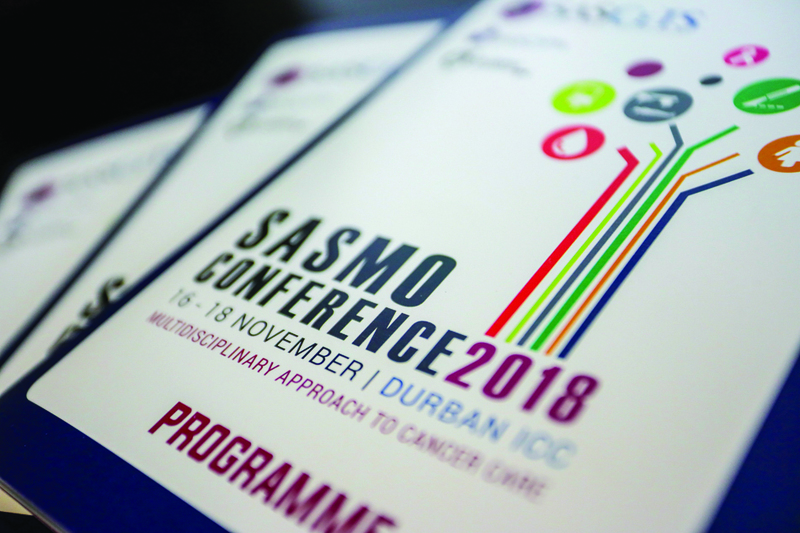 SASMO represents and furthers the interests of medical oncologists and oncology patients in the healthcare sector. 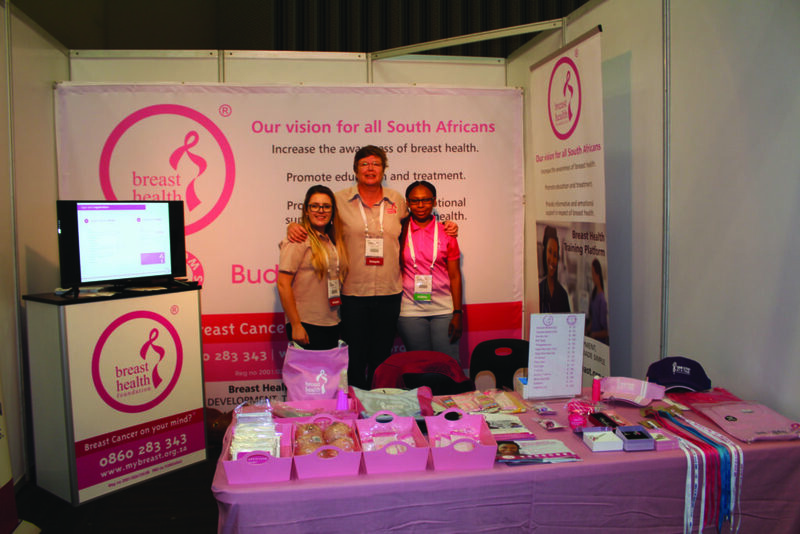 We seek to participate in, and make submissions to all relevant forums – such as health sector industry bodies, government departments, legislative bodies – where oncology matters are discussed. 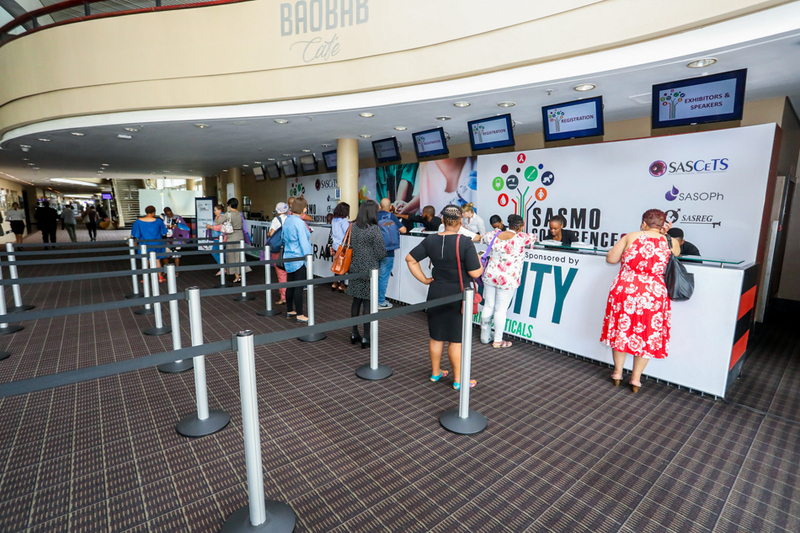 SASMO seeks to improve patient treatment options and access to care. 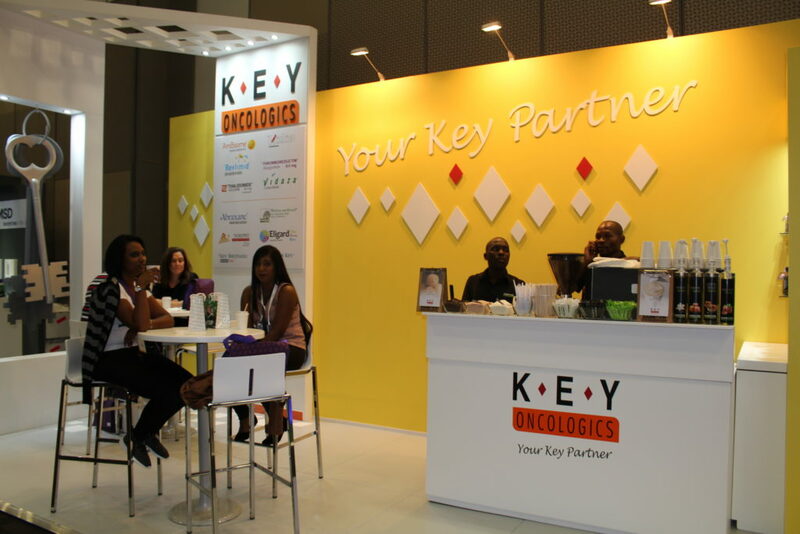 A core objective is to support and work with both patient groups and cancer study groups to further all aspects of cancer research in SA, promoting collaboration between specialists in different fields of oncology, including the clinical and experimental field. We aim to provide a forum for discussion and the exchange of information and ideas relating to cancer incidence and care. These objectives were met at the 2018 conference. The programme kicked off with the Falkson Honorary Lecture, delivered by Prof Paul Ruff, Head of Medical Oncology at Wits University and Vice-Chair of the Ministerial Advisory Committee for Non-Communicable Diseases, who discussed and gave insight into: The access to cancer treatment in low-middle income countries. Prof Lee Schwartzberg, a director of the National Comprehensive Cancer Network (NCCN), followed and showed the changing spectrum of practice and reimbursement with emphasis on the delivering of: Affordable, quality cancer care. The meeting then went on to disease specific areas with female malignancies taking centre stage, with a dedicated breast cancer session followed by cervical and ovarian cancer. The academic programme concluded for the day and a welcome function followed, with a chance for old and new colleagues to catch up and network. 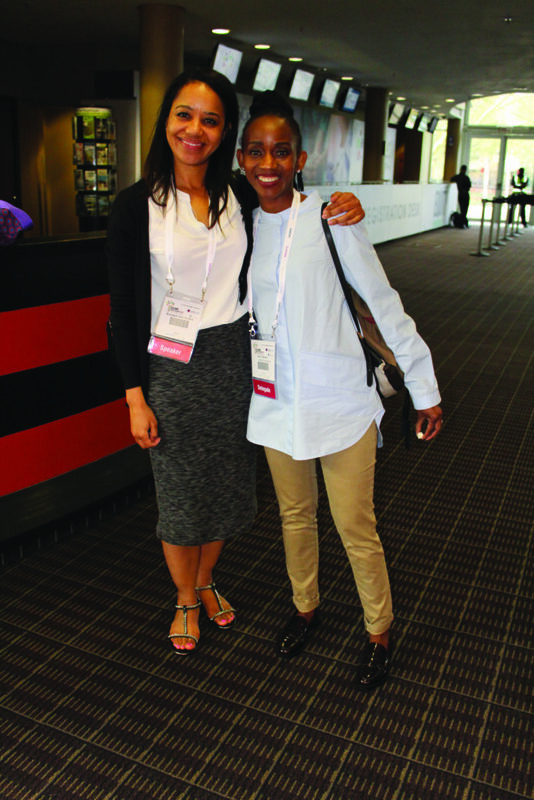 Saturday morning kicked off with a joint plenary session by SASMO, South African Stem Cell Transplant Society (SASCETS), and South African Fertility Interest Group (SASREG), with talks by high-calibre international speakers, before each group broke out into one of four tracks, including one for oncology pharmacists. SASMO’s track continued with a colorectal cancer session by Prof Marc Peeters of Antwerp University, Belguim. Then our very own Prof Simon Nayler discussed next generation sequencing. He also spoke in the subsequent lung cancer session with Prof David Carbone, from the Division of Medical Oncology at Ohio State University. It was an honour having Prof Carbone engage with us regarding cutting-edge treatments in lung cancer. The Ethics session got the final day off to a thought-provoking start with a talk on: Perverse incentives – the slippery slope. The melanoma session with Prof Axel Hauschild, from Department of Dermatology, University Hospital Schleswig-Holstein in Germany, followed. His approach to melanoma treatment offered a clear treatment algorithm in a concise and eloquent manner. 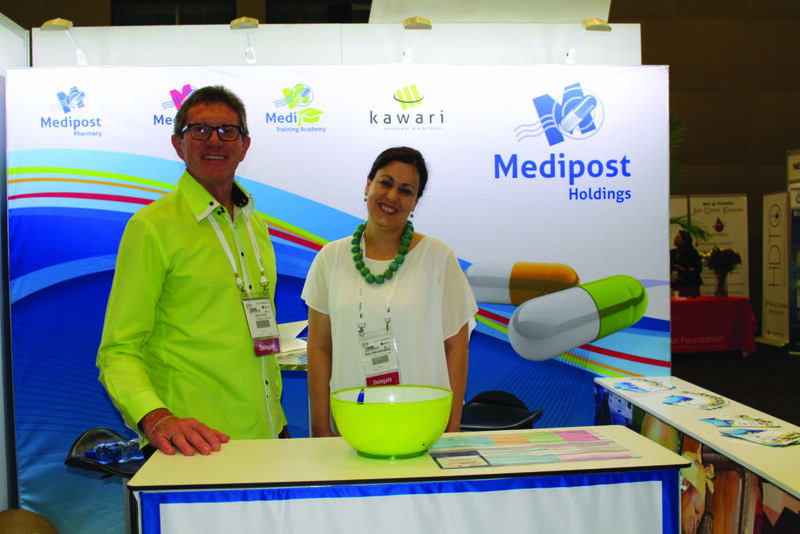 The proffered papers by local delegates was of a high quality, as were the industry satellite symposia. 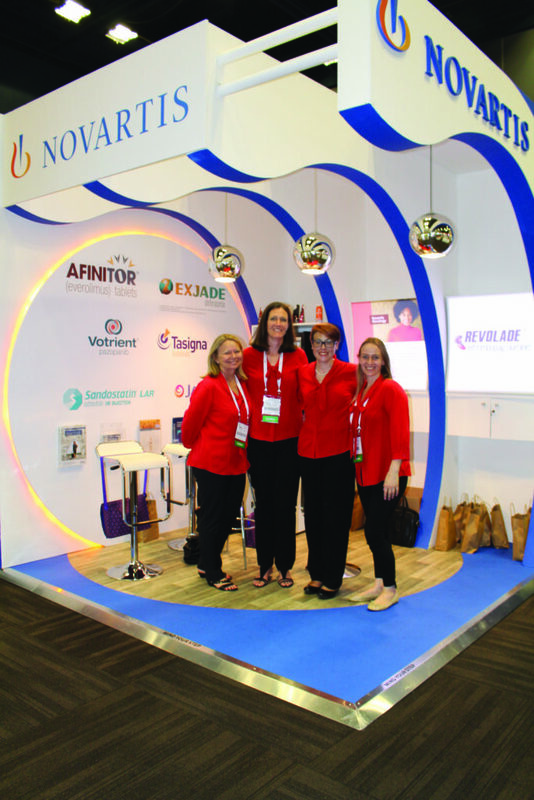 These introduced, to SA clinicians and allied staff, emerging therapies as well as new indications for already registered therapies. 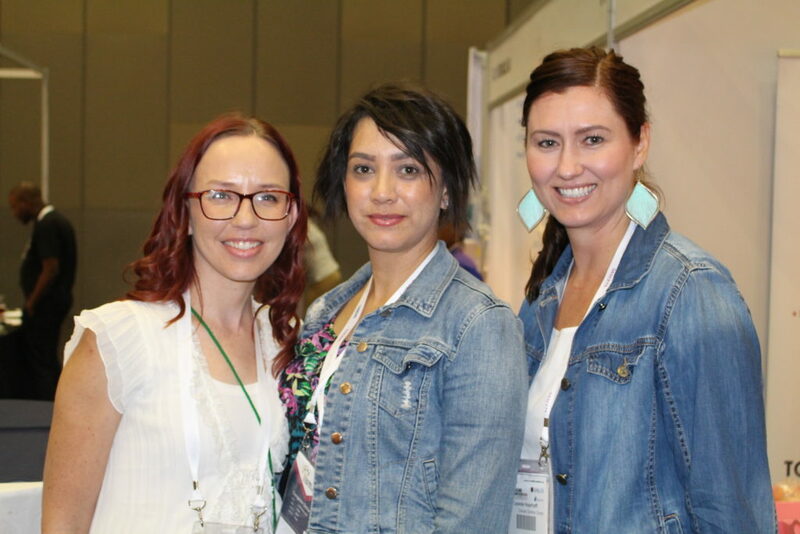 The support of industry with educational grants and sponsorship made it possible to host a scientific meeting of the highest calibre. The meeting facilitated dialogue, networking and interaction in the academic sphere as well as building collegial camaraderie through the successful gala dinner, which was enjoyed by all. 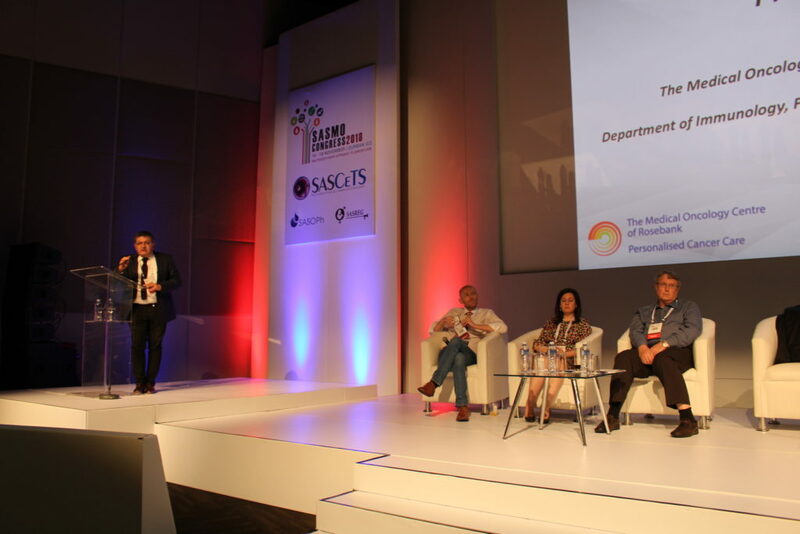 There is no doubt that the cross pollination of knowledge and expertise was achieved as various professionals from different spheres of medical practice came together to discuss and debate topics of mutual interest. 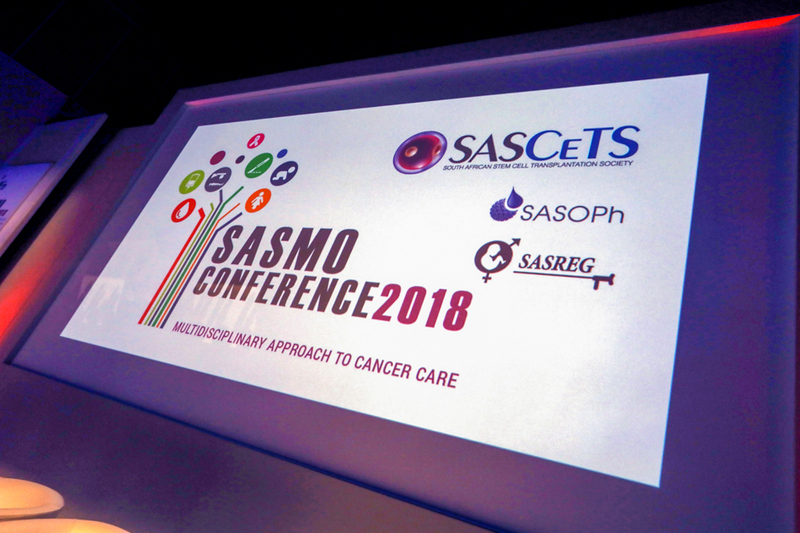 We look forward to welcoming you to another successful SASMO in 2020!